Get ready for the experience of a lifetime! 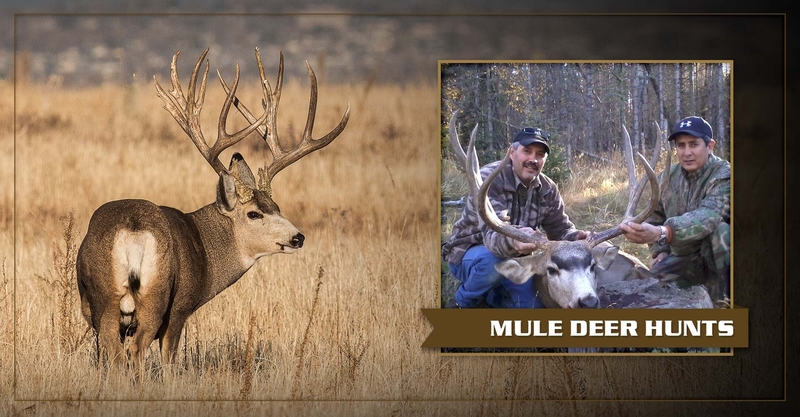 As a premier New Mexico Hunting Guide, Sierra Blanca Outfitters provides clients with a wide array of opportunities for hunters to bag a trophy. 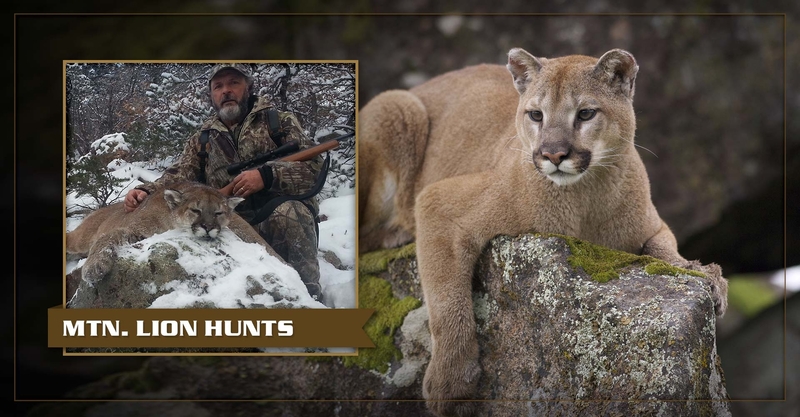 From the hunter looking for a Rifle or Archery Elk Hunt, New Mexico Antelope Hunt, Merriam Turkey Hunt or the excitement and danger of a New Mexico Mountain Lion Hunt, we place our clients in prime position to bag trophy big game animals! 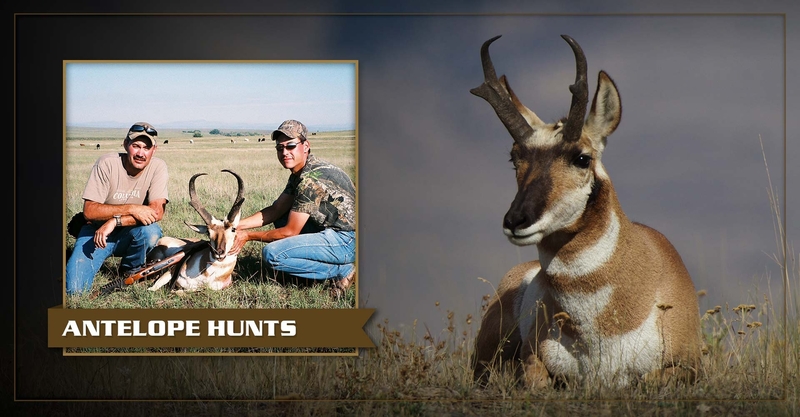 At Sierra Blanca Outfitters in New Mexico, you will be presented with the ability to take many trophy class animals while enjoying a well organized operation. We offer our hunters to have the opportunity to hunt with their choice of weapon. Whether it be a bow, muzzleloader, rifle or other primitive methods, we have a package hunt ready for you. At Sierra Blanca Outfitters we have guaranteed land owner elk tags and antelope tags available for an additional fee, for those individuals who are unsuccessful in drawing a public tag. Here at Sierra Blanca Outfitters we go to great lengths to make sure that every one of our hunters has an enjoyable, comfortable and successful hunt. All meals, lodging, and transportation to and from the field will be taken care of for you. 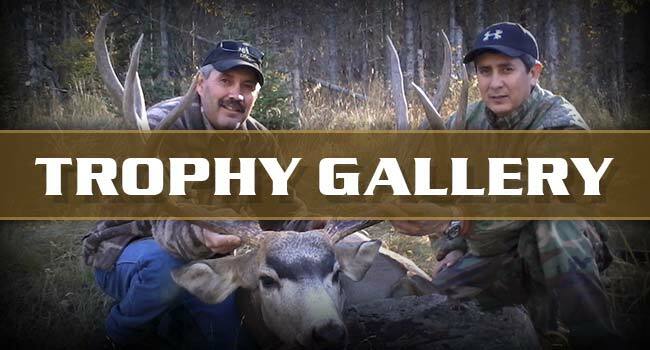 You will not have to worry about the field dressing, packing, or photos of your trophy. In New Mexico and having some of the best hunts in the mountains, some of our hunts require a drop camp or primitive camp, if this is the case, we will stay in a wall tent with cots and every measure possible will be taken to make sure you are comfortable. But in most areas we have lodges and camp trailers. 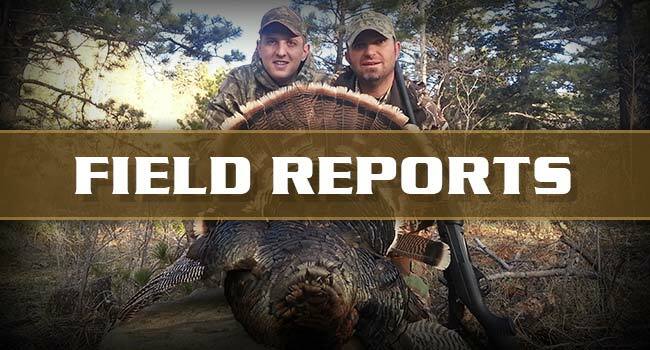 Occasionally depending on the hunt and trophy New Mexico hunt you are after,you may also find yourself staying in a comfortable and cozy motel room with a shower. 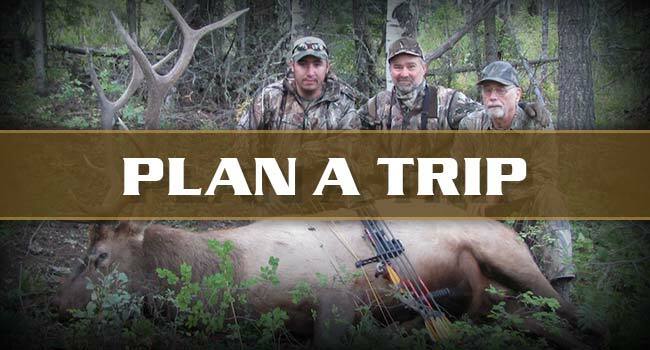 This all depends on the proximity of the hunt to a motel and the schedule for your hunt. Again all of this is taken care of for you, you need not worry about your travel, meals, or accommodations once you arrive on the ranch. 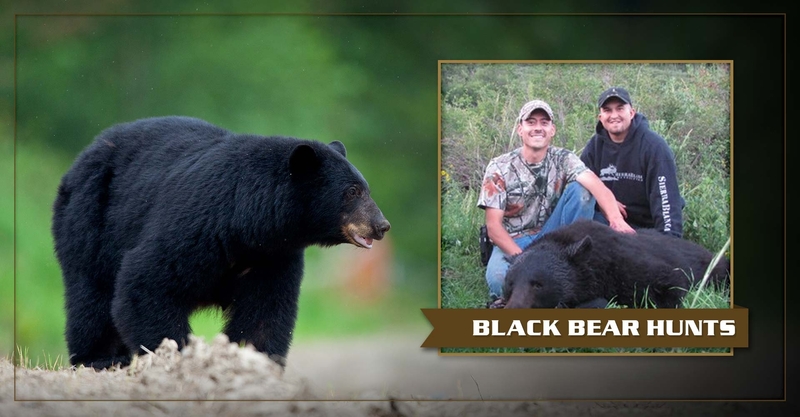 So if you are ready to shoot your trophy, contact us to book your New Mexico Hunt Today! In case you were unfortunate and did not draw elk hunting tags for the upcoming elk hunting season in New Mexico, put those worries away. At Sierra Blanca Outfitters, your New Mexico Guide and Outfitter, we have a limited supply of landowner tags available for those who want the opportunity to hunt Elk in New Mexico. 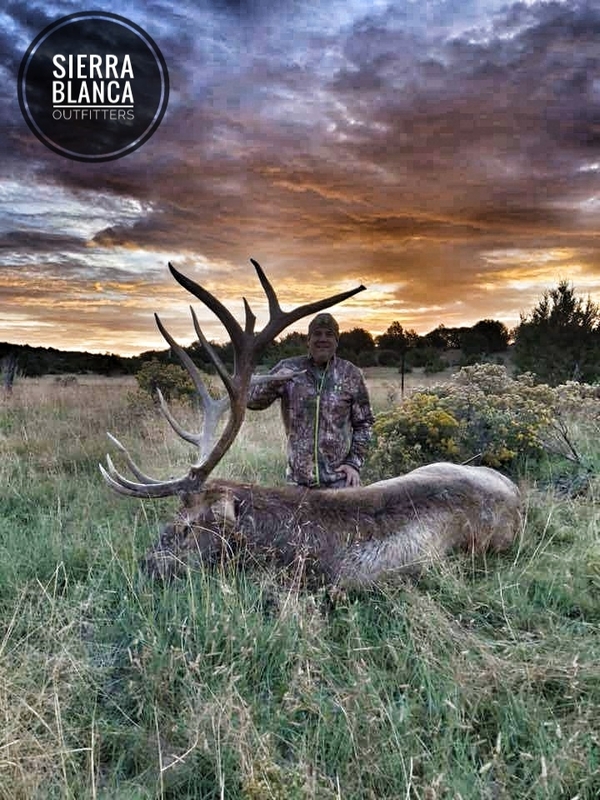 By allowing this option to our clients, we are able to place them on some of the best world class elk hunts in the nation. We have an excellent success ratio and wonderful reviews from our past clients. Many who visit Sierra Blanca Outfitters yearly. Contact us for any available New Mexico landowner elk hunting tags today! For some of our clients that enjoy elk hunting year after year, a cow elk hunt in New Mexico is a great way to spend a weekend filling your freezer. While the cow elk does not have the trophy antlers, they do provide clients with a tremendous amount of meat, holding most over until they are ready to join in on another adventure. 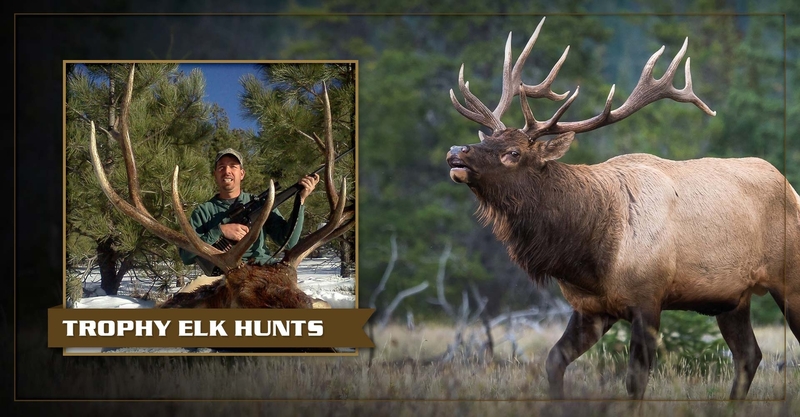 We have many cow elk hunts available during the New Mexico Elk hunting season. If you are interested in an cow elk hunt, please take a moment to contact us today.